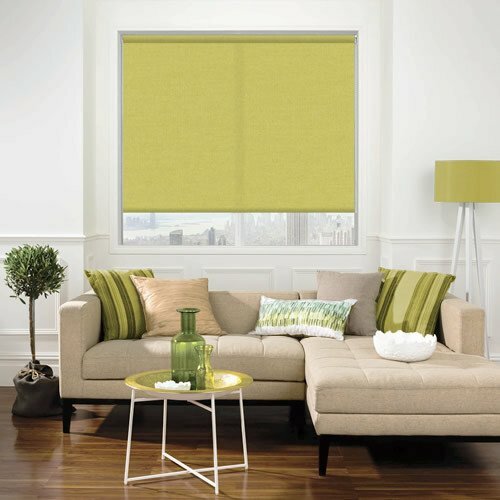 Like fresh tropical fruit these luxurious made to measure rich kiwi green roller blinds are a wonderfully refreshing and tasty prospect. 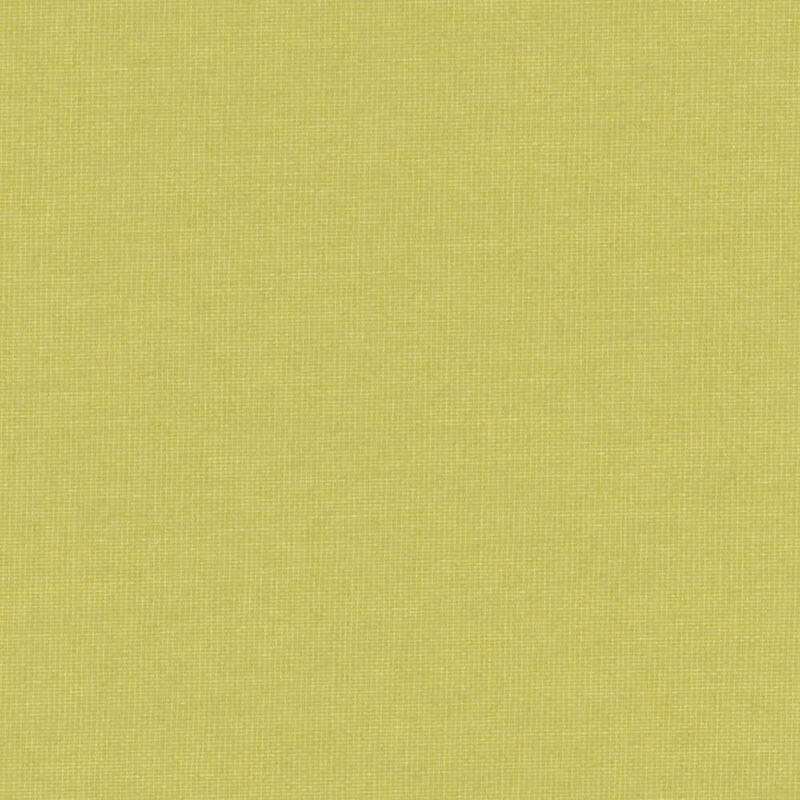 Their vibrant warm tones are the perfect way to add a splash of natural colouring to your homes décor. The blind is now fitted, it is absolutely fantastic and well worth the money. We will certainly recommend your company and we shall be sending off another order shortly. 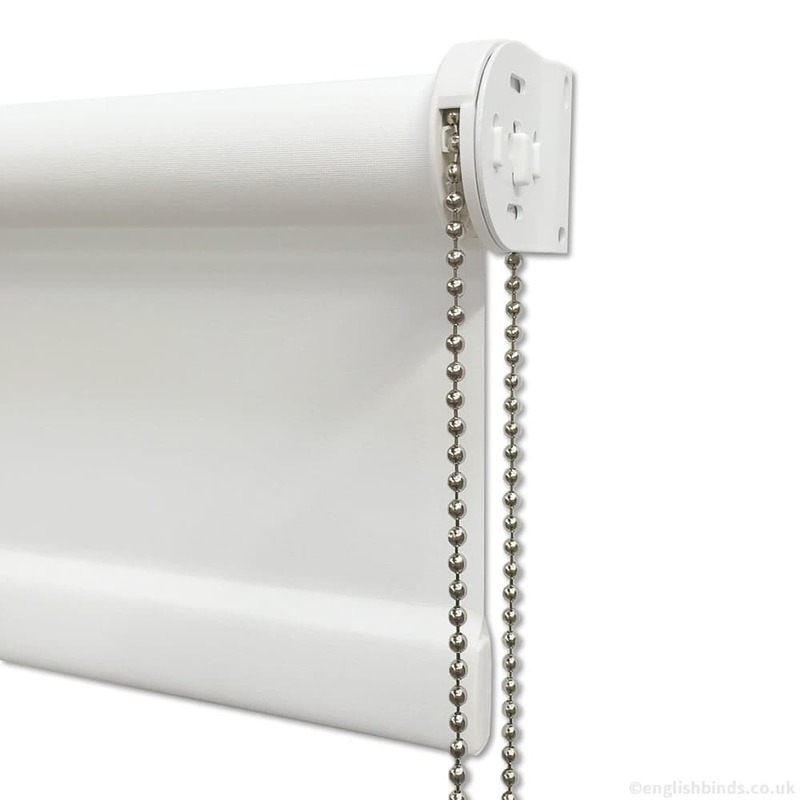 Fantastic quality blind at a significant saving compared to other high street companies who quoted for the same type of roller blind. Fully recommended! 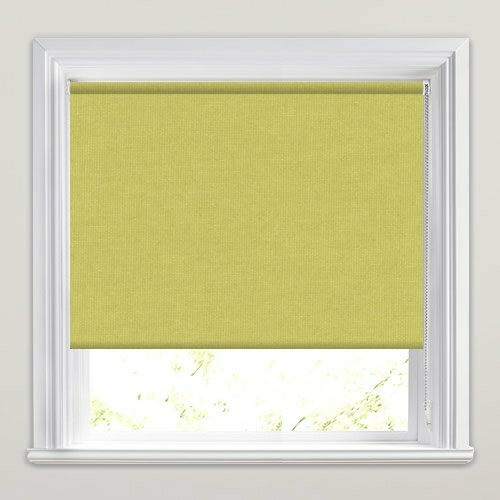 I've ordered blinds through you before and the service was just as good as it was a few years ago. 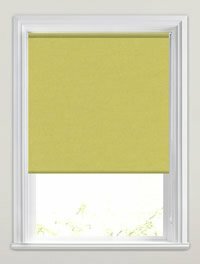 The blind is good quality, fits perfectly and arrived within 5 days of ordering it. 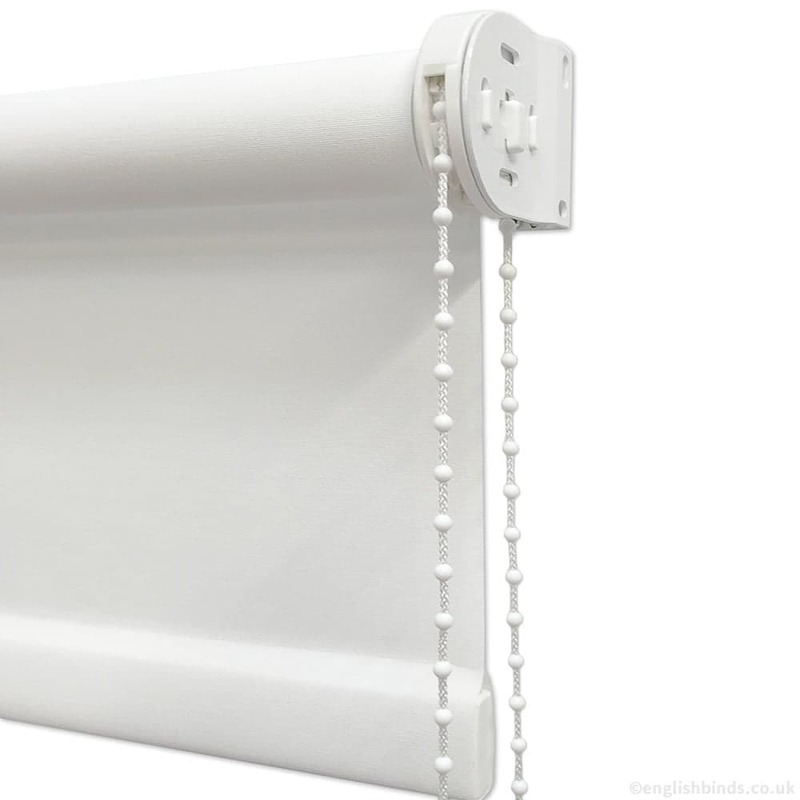 I also think your blinds are good value for money for something which is 'tailor made' to size.